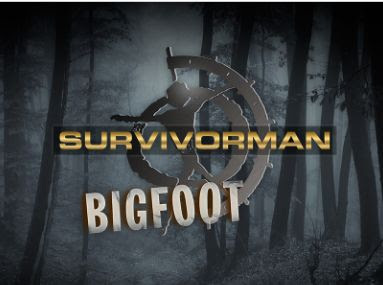 Here is another past episode of Survivorman Bigfoot featuring Les Stroud. Enjoy! Related Post: Survivorman Bigfoot: Where The Myth Began Please help support this blog by purchasing one of these rare silver Bigfoot coins. Love this kind of T.V. programming. Really wish there were a lot more of them on the Telly each week.